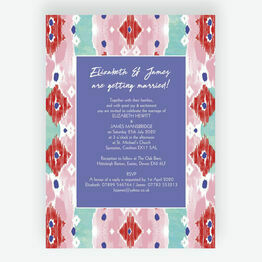 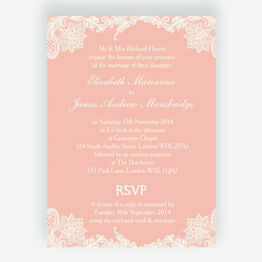 Browse our range of beautiful pastel wedding invitations to find the perfect design for your wedding theme. 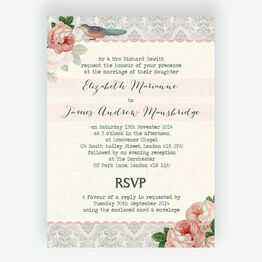 Encompassing a range of pastel styles and designs, from floral to modern, there is something for every bride and groom-to-be. 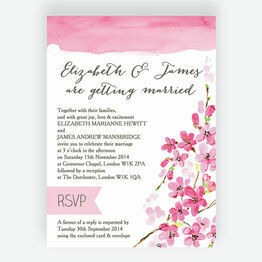 Personalise your chosen invitation online and then choose from our printing options to suit your budget.